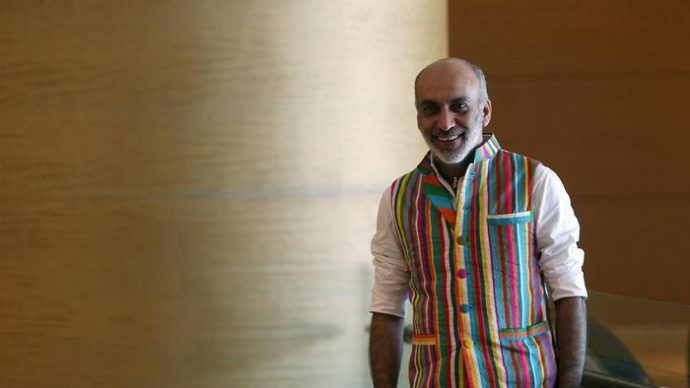 Carpe Diem Maldives has extended its Dive with a Purpose trips to include coral reef and marine biology research with internationally acclaimed marine biologist Steven Weinberg. As part of the ongoing Dive with a Purpose events and International Year of the Reef 2018 celebration with Carpe Diem, avid divers can take to the clear blue waters of the Indian Ocean while on board the cruises for two weeks in July, followed by a week at Carpe Diem Beach Resort and Spa in August. Benefitting from over 40 years of marine biology knowledge with Steven Weinberg, divers can learn or improve their skills and understanding in one of the world’s most beautiful tropical countries and award-winning dive destination. Steven is multilingual (Dutch, French, English, German), a much appreciated guest speaker and has inspired countless divers over the years as they discover marine life and underwater photography. 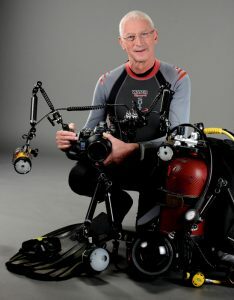 Diving since the age of eight and passionate about photography since the age of 11, Steven became a qualified marine biologist in 1979. Since then, he has taught reef ecology at the University of Puerto Rico, and for almost 30 years he taught biology at the European School of Luxembourg. In addition to over 30 scientific publications, he is the author of more than 550 magazine articles on the underwater world. In July this year, Steven Weinberg returns to the Maldives for the first time in over 25 years. “I am thrilled to be returning after such a long time away, and especially with opportunity to explore so many different reefs together with Carpe Diem Maldives. The explorations will serve as research for my updated version of the ‘Red Sea & Indian Ocean’ field guide, to be released next year. In the process, I am looking forward to sharing my marine knowledge and underwater photography advice with their enthusiastic divers as we explore the dives together,” he explains. In January this year, Carpe Diem Maldives began a year-long celebration of IYO 2018, inviting all divers to share their underwater images on social media using #maldivesreefawareness, #iyor2018 #carpediemmaldives. This provides research scientist easy access to a live feed of images on regularly visited dive sites. Towards the end of 2018, campaign images posted throughout the year can be submitted to a panel of professional photographers, conservationists and IYOR officials, with a chance of winning a four-night stay in 2019 at the new Carpe Diem Beach Resort and Spa. 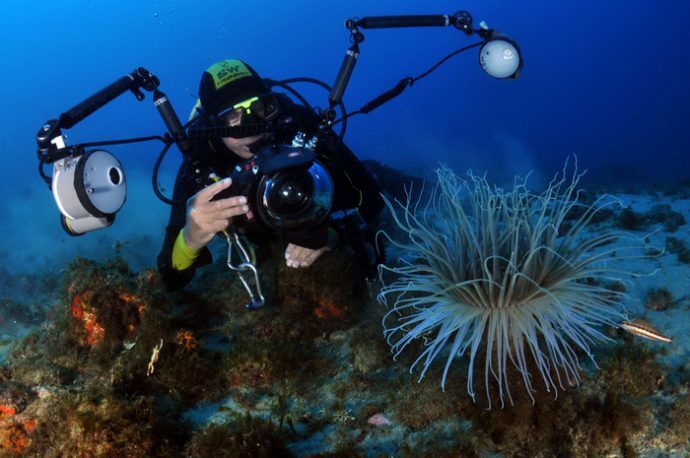 Carpe Diem’s Dive with a Purpose trips are aimed at anyone with a passion for the ocean; enthusiasm is valued over experience and you don’t need a scientific background. Whether divers are looking to further their studies or just looking for a meaningful conservation holiday, Dive with a Purpose trips offer something different, and past guests refer to it as an experience they’ll carry with them for the rest of their lives. 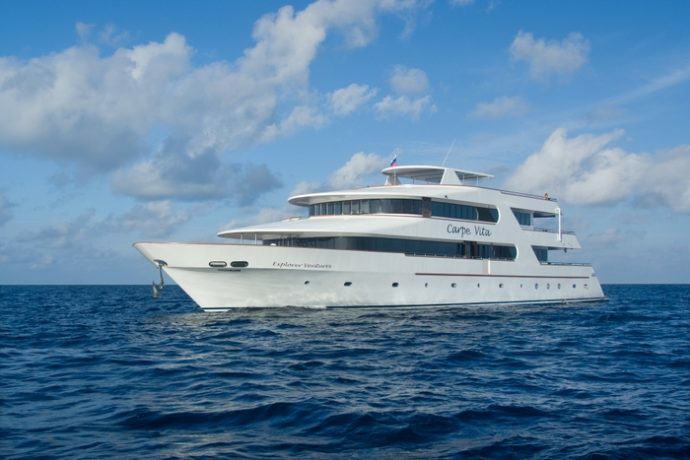 Since 2008, the award-winning hospitality group Carpe Diem Maldives has been operating luxury dive and surf liveaboard cruises, sharing the beauty of the Maldivian waters with adventurous travellers. Carpe Diem is the only liveaboard operator in the Maldives to offer diving adventures with a team of all-Maldivian dive masters. With the expansion into resorts, Carpe Diem Maldives becomes the only hospitality brand in the country to offer year-round liveaboard cruises that can be combined with a resort stay.